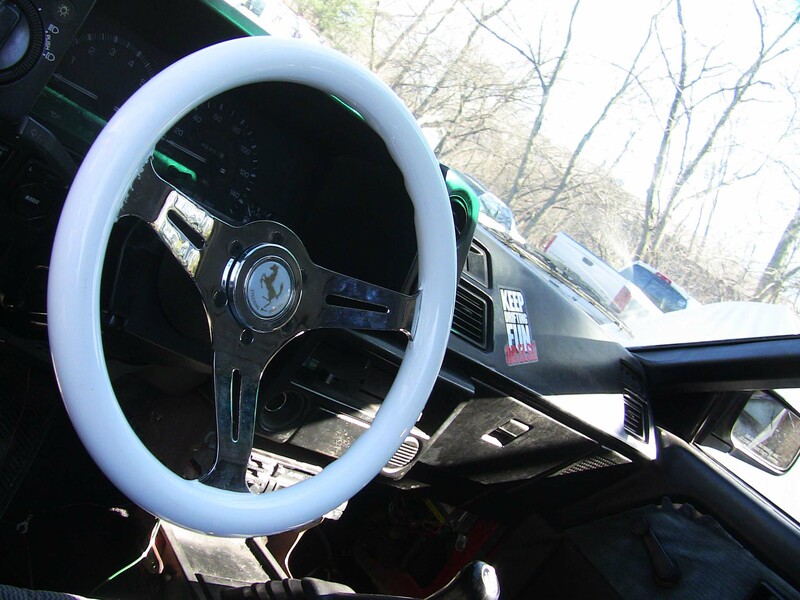 got a new white wooden steering wheel for the corolla. 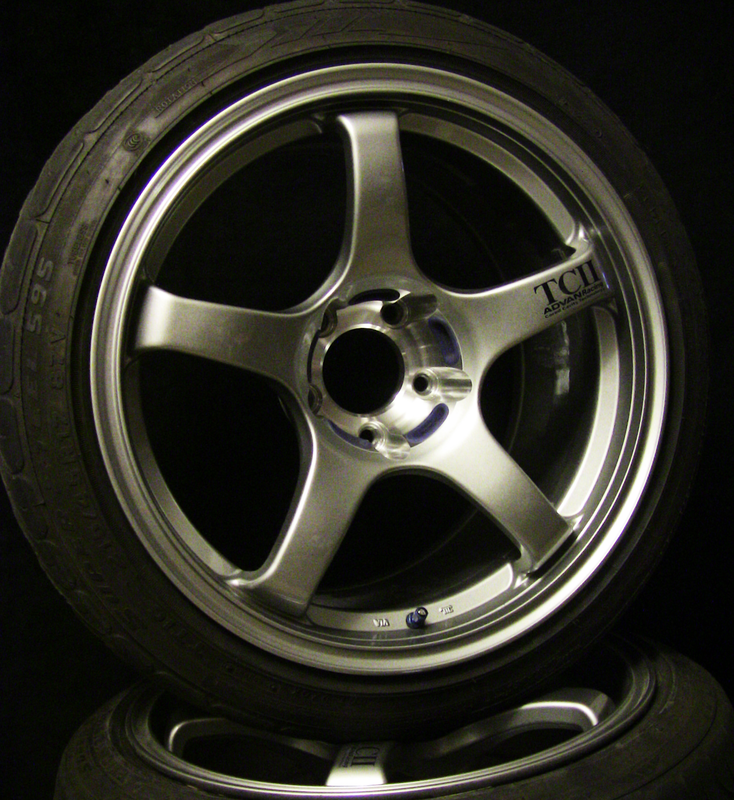 i already have the black leather nardi i used in the miata, and a blue leather oldschool tom’s wheel, but i don’t really like how they grip. i think this wheel will feel a lot stickier, so i should be able to grab the wheel to stop it a lot more firmly than before… at least that’s the idea, haha. now… just to get this darn thing running..
Touge Factory and Origin USA are running a limited line of stickers and t-shirts to pay tribute to Kuroi. After 30 days, all proceeds will be donated to Kuroi’s family in Japan. 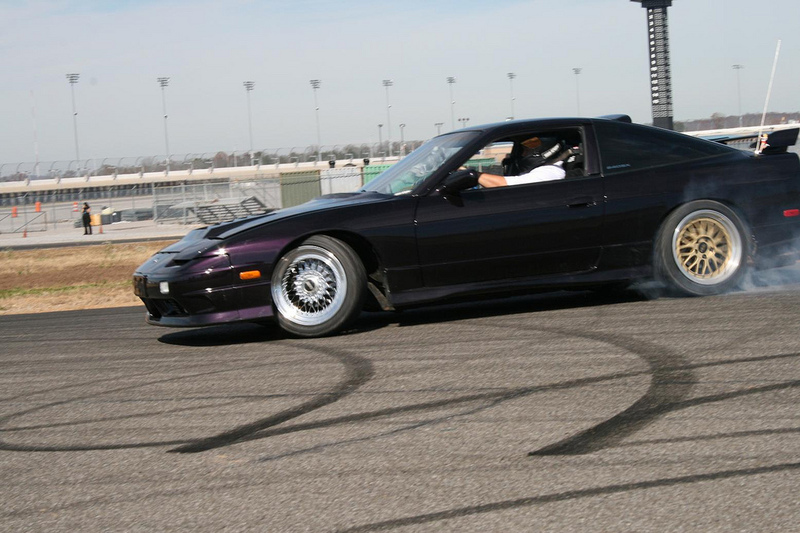 Help out an awesome cause, and pay tribute to one of the greatest drifters! we need a practice spot like this!!!!!!!!!!!!!!! Andrey, Domi’s brother, was nice enough to bring his picture taker down to capture some kodak moments of everybody having one of the best days ever: 2009’s driftmechaniks gossip girl event. I think I’ve commented a billion times how lucky we were to get to go, and I have to thank the DM dudes again for letting us come. 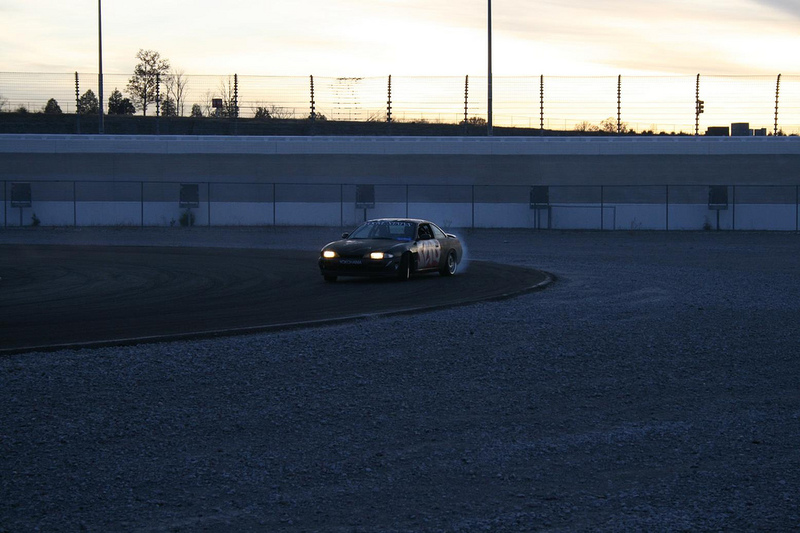 It was definitely the best time I’ve had drifting, and probably ever. Anyway, on to the pictures ^^ For the whole gallery, go here. 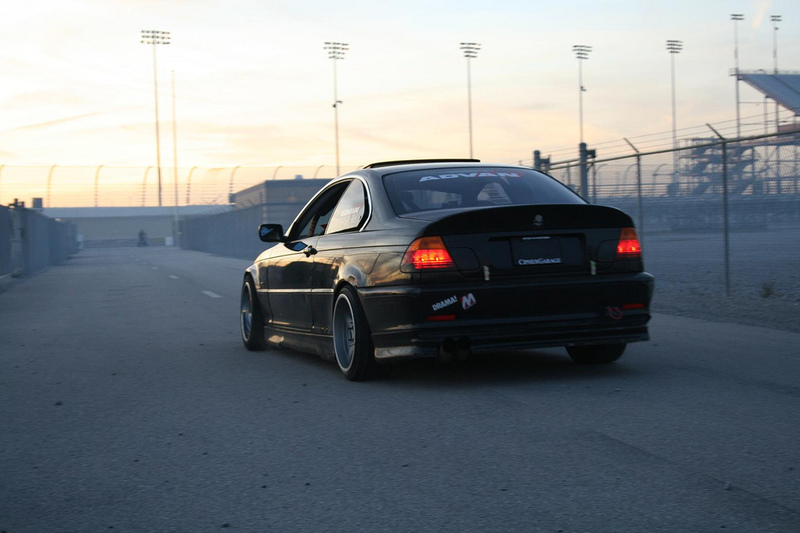 Andy Sapp’s E46 just hangin’ out at the end of the day. It’s hard to take a picture of this car that’s not epic. Also ever-epic is Team Rowdy member, Tyler’s car. I think this is my favorite S13 ever. 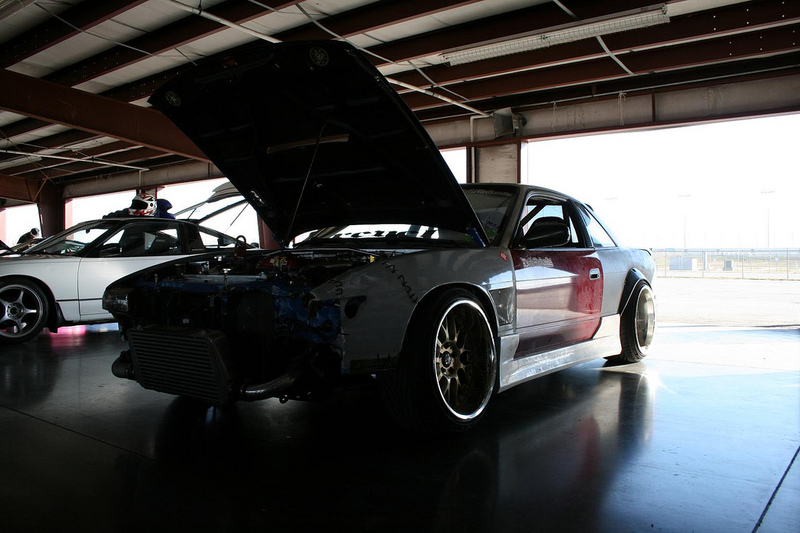 Here’s Patrick from Team Rowdy and Hater Dan checking out Chris Rhoad’s AE86. Pictured in Alexander Grant’s cop car is Wes Pits of Team Rowdy, Will Roegge on the rucas, along with Andrew Chang and Jerry from Traction Optional up on the bank. 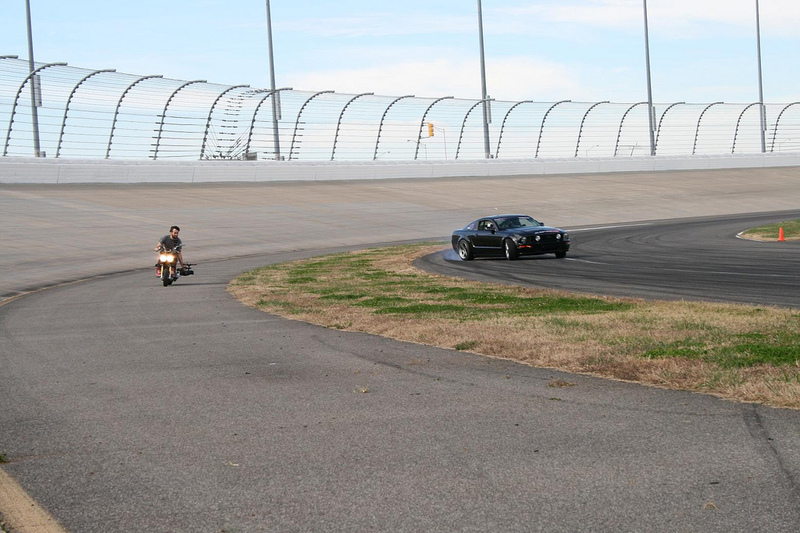 Here’s Will chasing Dr. David Jones, taking footage while riding a rucas, now that’s coordination! Dennis Mertzanis was putting down walls of smoke all day. He was initiating the first corner looooong before he could see the clipping point. Also a part of the super crazy smoke team, was B-Rad from New Jersey, or somewhere like that. And here’s Sir Alexander Grant himself. Apparently he’s been getting guff about the hatch being a show car? Afraid not, folks..
Struka, another Team Rowdy dude, tearin’ it up. Yayyyy, we got some team tandem practice in while we were at it! Myself, Jarrod, and Dan making our way around turn 2. 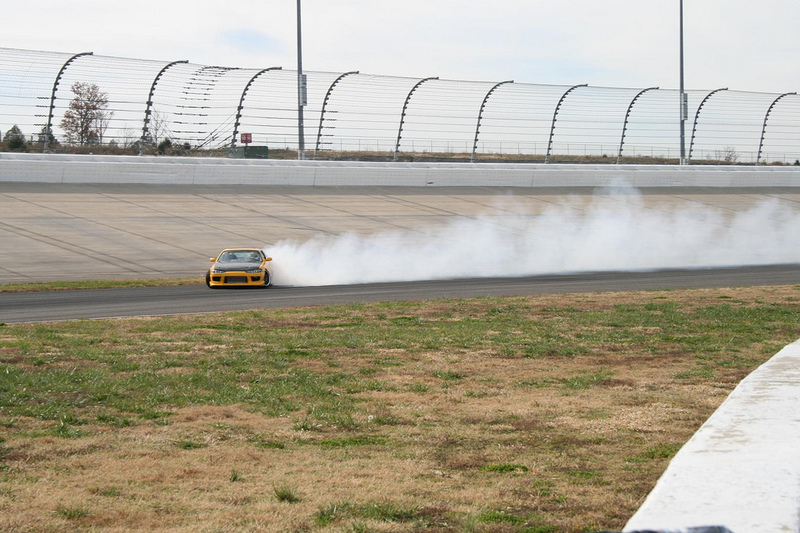 I hope I can have half as much fun this year as I did that day, and I can’t wait to see more from Will and Josh on their new DVD, KEEP DRIFTING FUN! Remember that! 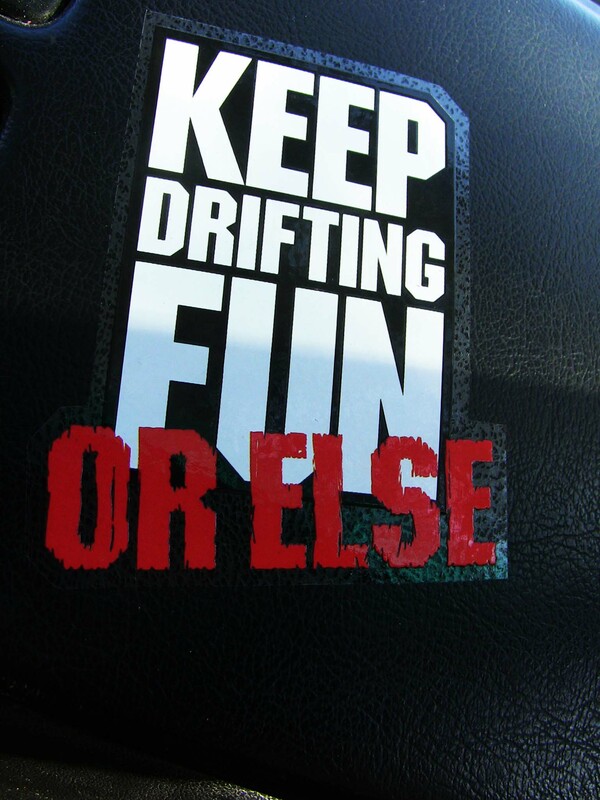 KEEP DRIFTING FUN!! 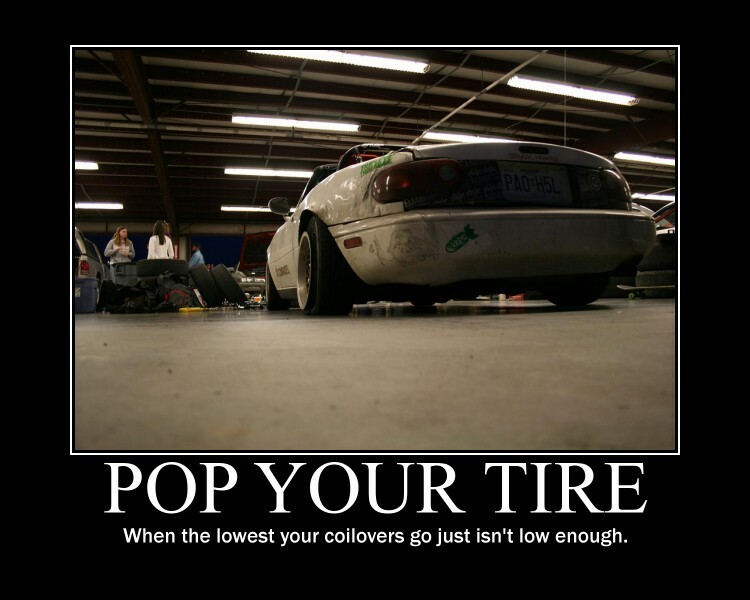 ahhh, advans.. advantage.. get it? ehhhh? no? okay. ANYWHO.. j-rod picked up a pair of 17×9.5+14 Advan TCIIs from mr. brian harte this week, so we decided to do a little photoshoot with them. this is hotness! 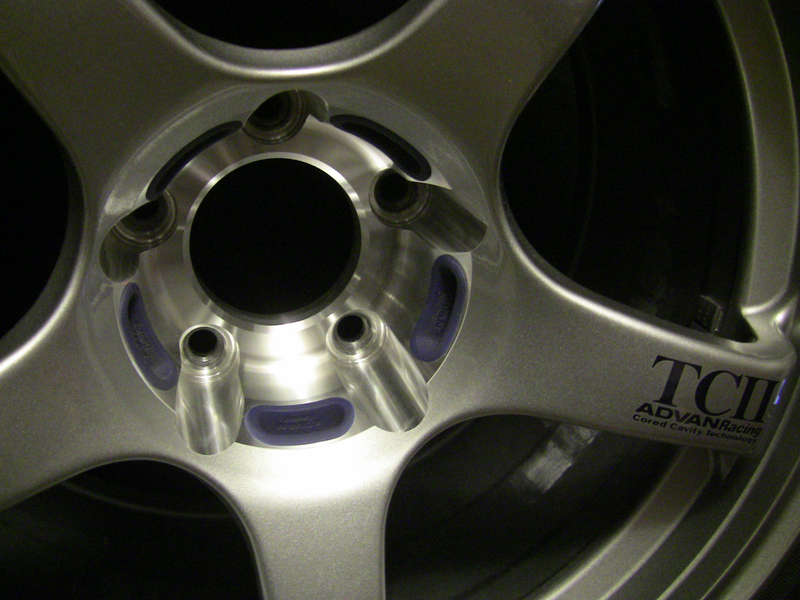 here up close, you can see the blue plugs blocking off debris from entering the hollow spokes, now that’s just rad! lots of stuff rolling in for the new season, so exciting!